For a great holiday see about our great Florida car rental deals on offer with Sixt rent a car in Kissimmee. Our Kissimmee car rental location close to the Walt Disney World® Theme Parks provides easy access to all the top attractions. With our affordable rates and wide selection of premium vehicles you can count on getting the right rental car to for your travels. Whether looking for an economy or luxury rental vehicle our diverse selection can accommodate. Book online and customize your car rental in Kissimmee with useful add-ons and extras to have all you need for the perfect trip to this part of Florida. 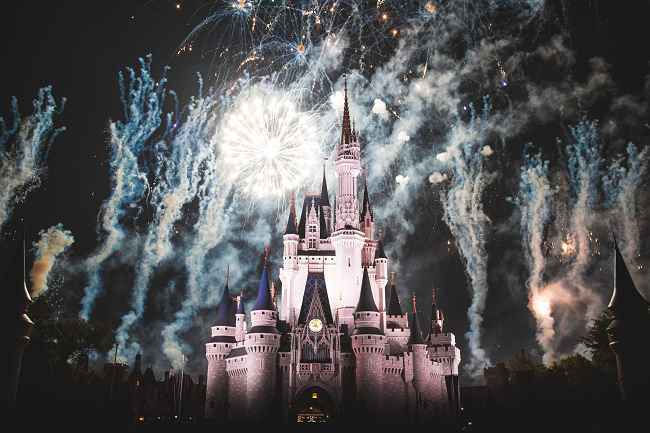 Make the most of your trip with a car rental close to Walt Disney World® Theme Parks when you rent a car in Kissimmee with Sixt. You can find out more about our car rental locations in the area on the branch menu. Click on the second tab to get an Google Maps overview of where you can pick up a car rental in Kissimmee or nearby. As you book online you can do a quick price comparison of the vehicles available for your selected dates. We offer a range of services with our car rental in Kissimmee. As you make your reservation you can tack on numerous recommended features for a more comfortable drive. We have deals on GPS, protection coverage, additional drivers and child car seats. You can also take advantage of our flexible rental periods. We offer everything from one day car rentals, to weekend and long term rental arrangements. Many of our car rental deals also come with unlimited mileage. Kissimmee is located just south of Orlando and in close proximity to the Walt Disney World® Theme Parks. The theme parks, along with most other tourist destinations, can be reached en route Highway 192. Florida's Turnpike is nearby, making road trips to Miami and the beaches of both coasts easy to reach. Kissimmee is a great vacation destination with its gorgeous weather and ample attractions. In addition the nearby theme parks it is a popular spot for those wanting to see some major league baseball spring training. Classic cars shows take place in Old Town Kissimmee on the weekends and the Osceola County Historical Society makes for an interesting visit offering a look into Kissimmee's past. If wanting to get out into nature the area provides plenty of opportunity as well. You can use your car rental in Kissimmee to make day trips adventures. Book an tour with a swamp airboat, go canoeing at Shingle Creek Regional Park or head to Gatorland to see flamingos, alligators and more.